Your pressure needs change based on a variety of factors. Gaining weight, losing weight, getting stressed, coming down with a cold or other respiratory infection, and even changing your sleeping position can drastically alter your optimal pressure levels. If your pressure is too high, you will definitely feel it. Your mask might get blown off in the middle of the night, or the excess pressure will feel so uncomfortable that you may have trouble falling asleep or staying asleep. If you pressure is too low, you won’t be getting the treatment you need or the health benefits. 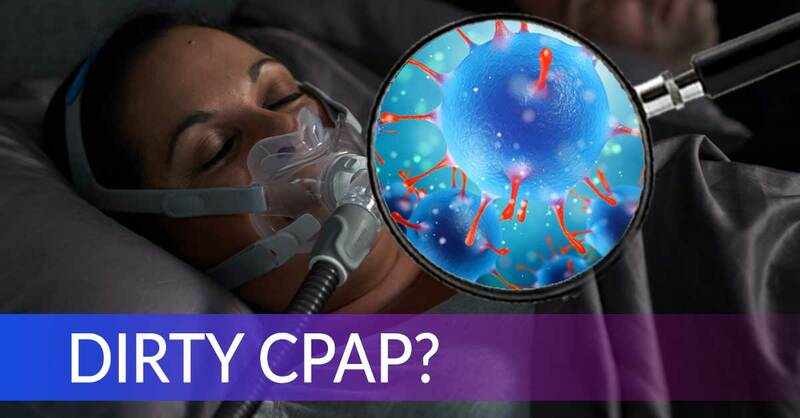 You might wake up tired despite using your CPAP every night. As you change, so should your CPAP. The new auto-titrating CPAP machines (The Airsense 10 AutoSet and The DreamStation Auto) have been designed to be as responsive as possible to your breathing patterns on a moment by moment basis. If you are breathing just fine, the pressure will decrease to a comfortable level. But the moment you start having any difficulty breathing, these new auto machines will automatically detect your breathing changes and ramp up the pressure until your airway is clear and open. The first CPAPs looked to vacuums for inspiration. How is someone with sleep apnea supposed to get some sleep if the very thing that is supposed to help them is too loud to use? Luckily, the new auto CPAPs are exceptionally quiet. Whisper quiet, in fact. 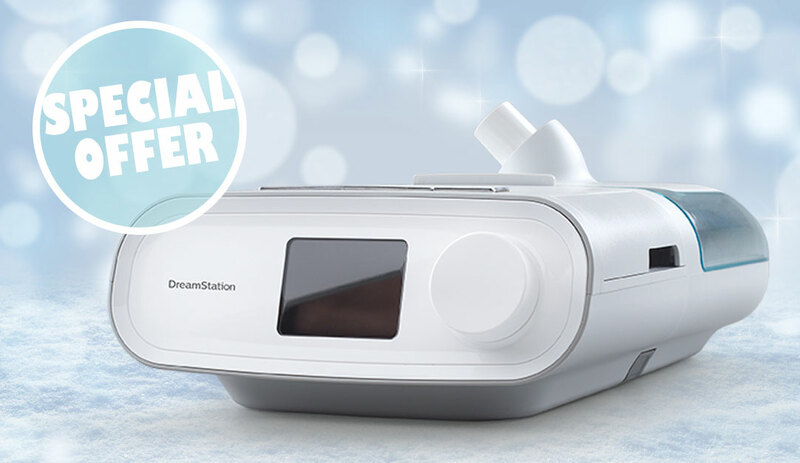 The DreamStation Auto (with the humidifer detached) is the quietest CPAP on the market, followed closely by the Airsense 10 AutoSet. After having a phone for five years or so, it becomes increasingly difficult to find cases that will fit, or chargers that will work with what you have. The same thing happens to old CPAPs. Once they are discontinued, their replacement parts (filters, humidifier tubs, seals, knobs) become harder and harder to find. And if you need someone to take a look at your machine to fix something minor, it can be difficult to find someone who knows a lot about your out-dated machine. Eventually, these minor problems can build up; eventually, there will be no more replacement parts available. Before these things happen, you should definitely consider getting a new machine, like the Airsense 10 AutoSet. Does your CPAP machine basically have an on and off button, and that’s it? If so, you should really take a look at all of the different settings available on the newer models. 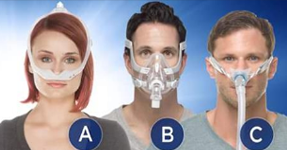 The Airsense 10 AutoSet has a Mask Fit setting, so you can actually set your machine to the mask type that you use – full face, nasal, or nasal pillow. 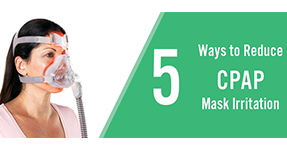 This can greatly reduce mask leakage. The Airsense 10 also has something called Expiratory Pressure Relief (EPR) that you can turn on to decrease the pressure you feel when you exhale. In addition, the Airsense 10 has an option for ramping up the pressure at the beginning of your therapy session so that when you are trying to fall asleep, the pressure starts out low and increases to exactly what you need. If it works, don’t fix it. 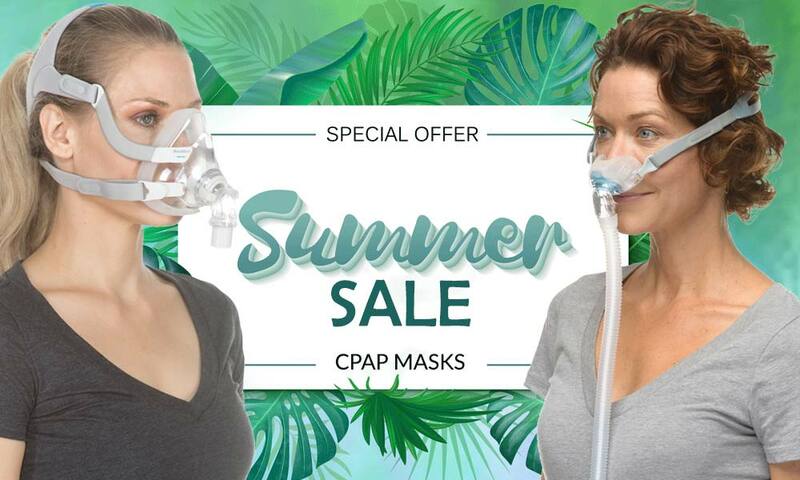 But how are you supposed to know if your CPAP is actually working for you? With older machines, it really is a guessing game at times – is this mask better, or is that mask better? Now, you can actually track your nightly CPAP use on your smart phone or computer. The Airsense 10 AutoSet is compatible with the myAir app, which will give you a nightly score based on how many hours you used your machine, how well your mask sealed, how many times you took off your mask, and your AHI (an indicator of how many times you stopped breathing in your sleep). 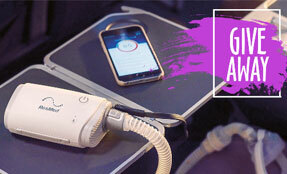 MyAir will provide personalized tips for ways to improve your CPAP therapy, giving you valuable feedback in real time. Similarly, the DreamStation Auto works with the program DreamMapper. DreamMapper will show you your usage hours, quality of your mask fit, and AHI on a nightly basis. You can also create custom goals for yourself and finally see proof of your improving health. Like contact lenses, medications, and other medical supplies, CPAP machines require a prescription. Why wait weeks for an appointment with your doctor to renew your prescription? Easy Breathe’s CPAP Prescription Program lets you get an updated prescription without having to leave your home! Simply fill out a questionnaire about your past CPAP experience, and we will send your answers to one of our U.S. licensed physicians. 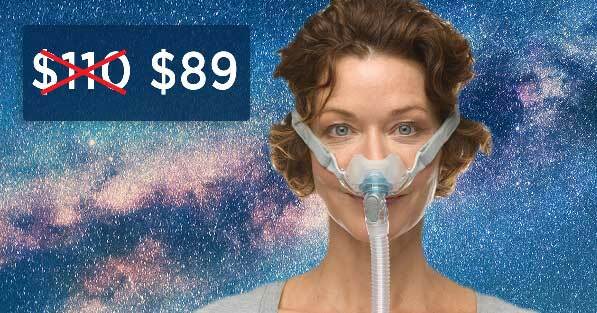 In as little as 2 business days, you can get a CPAP prescription that will be valid for 8 years! And this prescription is 100% free with the purchase of a new Auto CPAP machine. Just use the coupon code FREECPAPRX at checkout. Previous Post:Why Are CPAP Batteries So Important?